Honolulu drivers in search of a pure sports car and open-air exhilaration need to look no further than the 2019 Mazda MX-5 Miata. This latest iteration of the iconic roadster from Mazda delivers the ultimate in pure driving joy, thanks to its nimble nature and open-top design. Visit Cutter Mazda Honolulu from Kapolei, Waipahu or surrounding areas for your chance to experience the thrill and excitement of the 2019 Mazda MX-5 Miata for yourself. 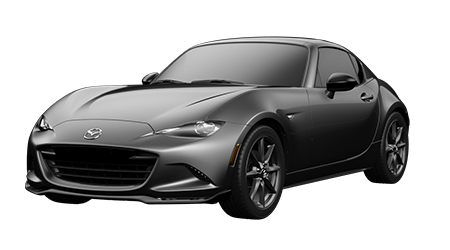 As you explore our website, you can not only shop our current selection of new Mazda vehicles like the 2019 Mazda MX-5 Miata, but you can also learn what makes this Mazda roadster the ideal sports car for cruising all over Oahu! The svelte, minimalist design of the 2019 Mazda MX-5 Miata hints at is stripped down, lightweight nature as a modern, pure sports car. Featuring a lightweight yet rigid chassis and perfect 50-50 weight distribution, the 2019 Mazda MX-5 delivers the level of handling performance you thought you could only experience with a high-dollar race car. 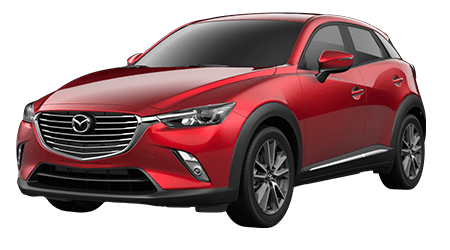 This agile roadster is powered by a potent 2.0-liter SKYACTIV®-G engine that generates 181 hp sent the rear wheels. Whether you select the standard 6-speed manual gearbox with short-throw shifter or the available 6-speed Sport automatic transmission with paddle shifters, the new Mazda MX-5 Miata will provide you with plenty of smiles -- and impressive fuel economy. The fifth-generation of the iconic Mazda roadster features the most refined and premium cabin ever found in a Mazda MX-5 Miata. 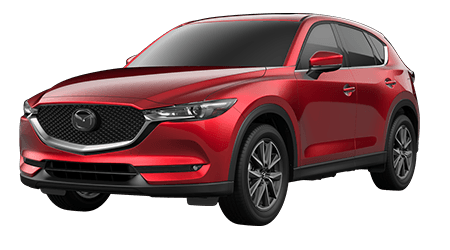 Not only are high-quality materials utilized throughout the interior, but Mazda's latest infotainment system and advanced safety features are also present. 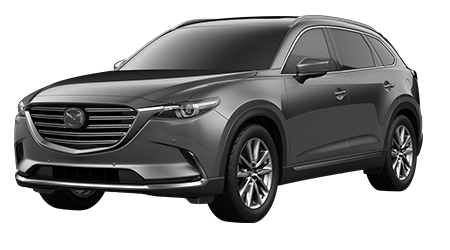 The available i-ACTIVSENSE® safety technologies include Smart City Brake Support, Mazda Radar Cruise Control and a Lane Departure Warning for safer cruising. The use of aluminum materials and available leather upholstery give Mazda's latest Mazda MX-5 Miata roadster a premium look and feel. 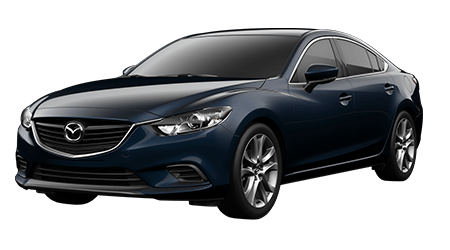 The MAZDA CONNECT™ Infotainment System and a leather-wrapped 3-spoke steering wheel and shift knob come standard on all trim levels, while the Grand Touring model adds heated seats with three heat settings, a Bose® 9-speaker audio system and navigation. 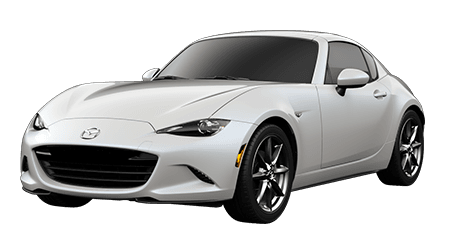 Cutter Mazda Honolulu is your source for the 2019 Mazda MX-5 Miata roadster near Kapolei, HI. 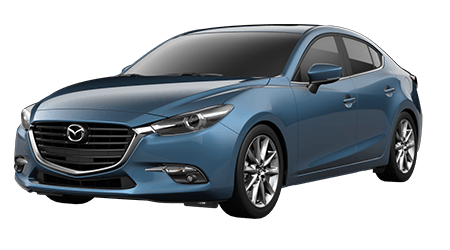 Stop by our Oahu dealership or begin shopping for your new Mazda here on our website, where you can also apply for a new car loan and see our up-to-date inventory.